Welcome! 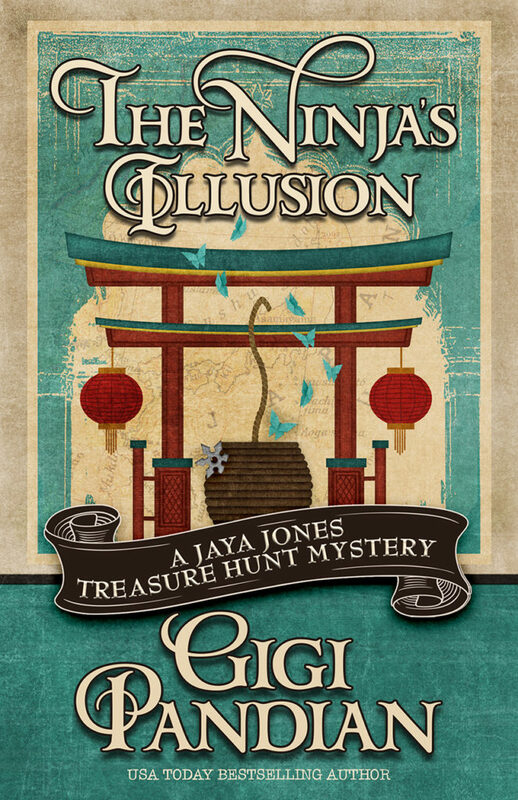 Today, I’m spotlighting The Ninja’s Illusion, the fifth book in the Jaya Jones Treasure Hunt Mystery series by Gigi Pandian. 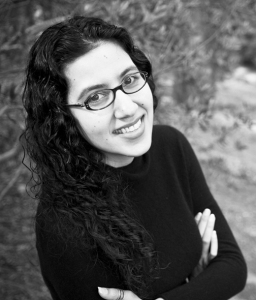 The tour is brought to us by Great Escapes Virtual Book Tours! Since this is the fifth book in the series and I’ve been burned by not reading the first few books in a series in the past, I decided to do a spotlight on the book instead of a review. I do plan on checking out the first book in the series, Artifact. Thanks for joining me on today’s spot on the Great Escapes Virtual Book Tour for The Ninja’s Illusion by Gigi Pandian. If you wish to visit other stops on the tour, please click on the banner below. It will take you to the main tour page where there is a list of tour participants! I’d like to see more pictures from your Japan trip.